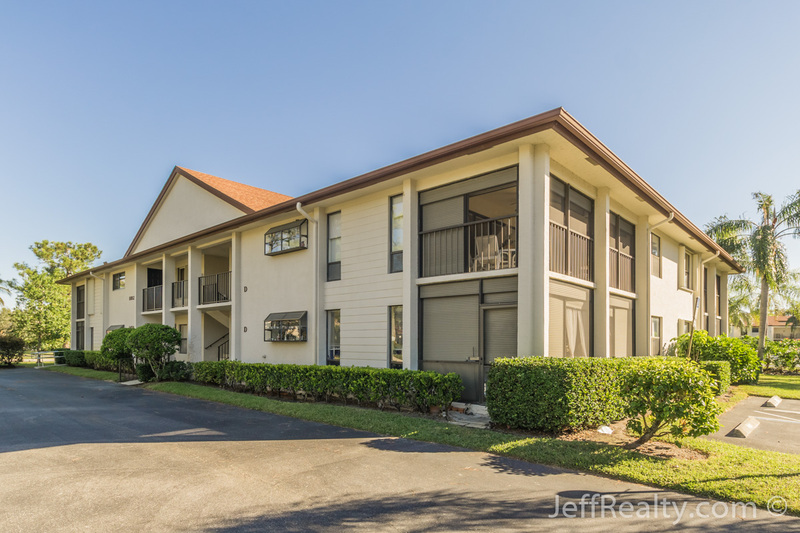 Luxurious with top-to-bottom upgrades, bright & spacious, true Florida-style condo located at 1102 Wingfoot Drive #B in the highly sought-after golf community of Wingfoot Townhomes For Sale in Indian Creek Homes For Sale. This beautiful open-plan home is bathed in natural light and has many desirable features, such as vaulted tongue & groove ceilings with crown molding, bamboo flooring, massive windows and sliding glass doors, custom built-in office and bar, fully updated gourmet kitchen with granite countertops, stainless steel appliances, birch cabinets, pewter hardware, and stone backsplash, and a spacious master suite with dual walk-in closets, sliding glass door access to the balcony, a gorgeous spa-like bath with stone flooring, and an oversized, stone-lined step-in shower. 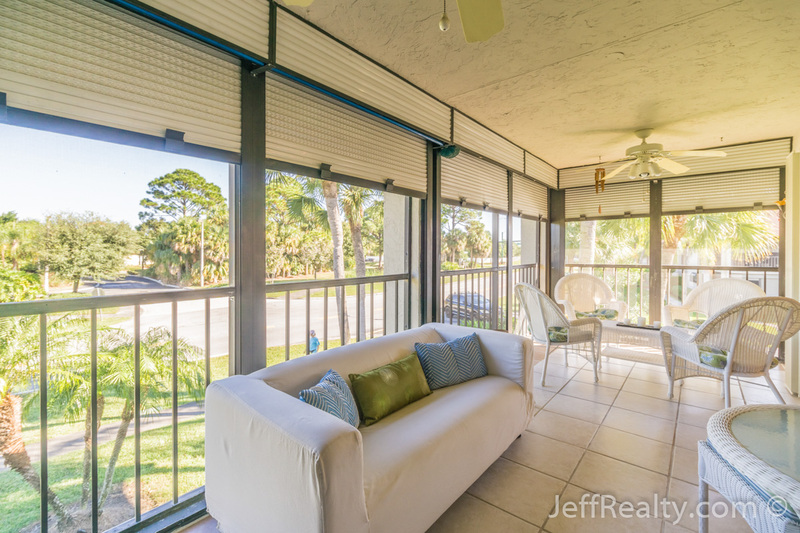 The expansive screened-in balcony has dual ceiling fans and TV hook-ups. 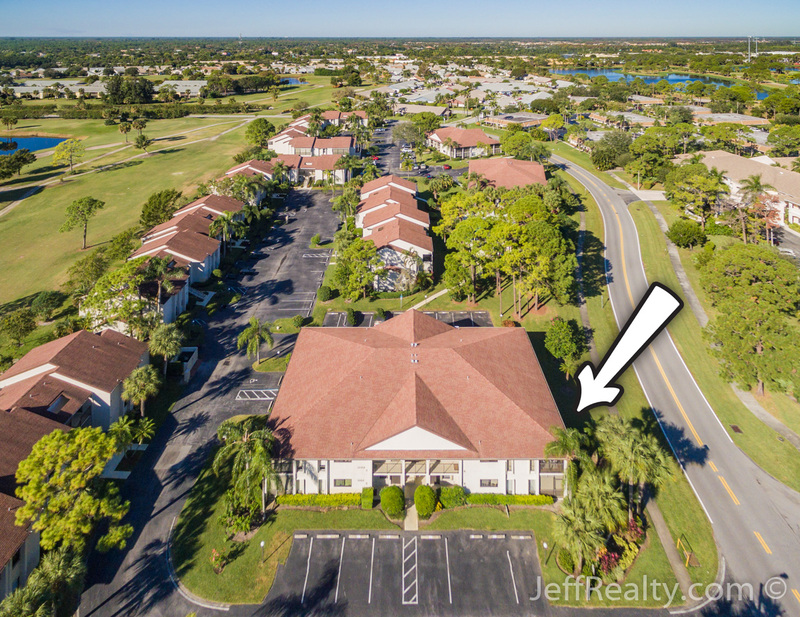 Posted in Indian Creek, Indian Creek homes, Indian Creek homes for sale on December 1, 2016 at 9:09 am. Would You Like To Promote Your Business Or Your Community?